With DamageVIS, your employees handle all damages easily and quickly. 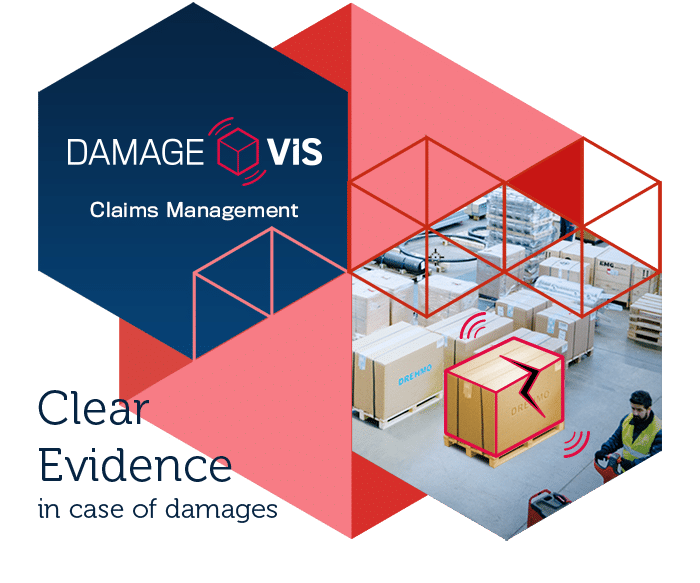 The clear documentation in our claims management software for transshipment and warehouses gives you solid proof to clarify claims. DamageVIS intuitively guides your employees through a pre-defined damage documentation workflow in a few automated steps. This increases the speed and quality of your claims processing. 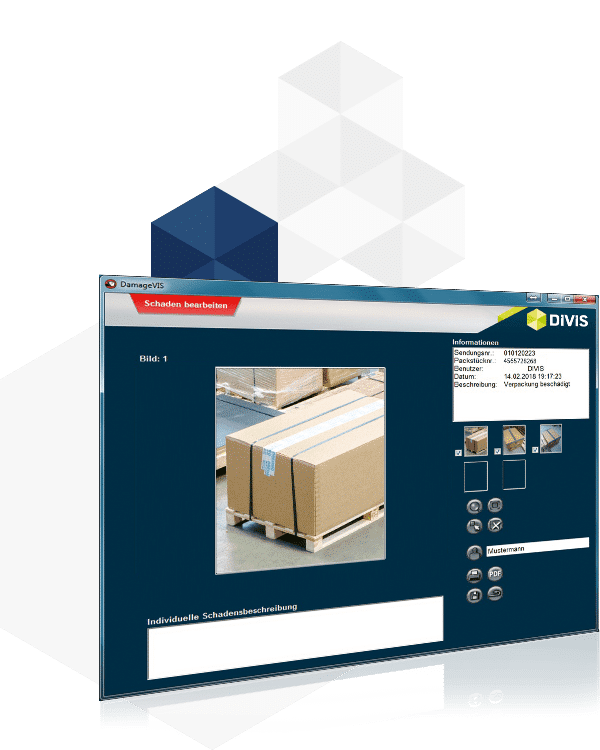 DamageVIS intuitively guides the user through the documentation in a few steps using mobile DIVIS PDAs or your hall scanners with photo functionality (such as the TIS hardware). DamageVIS allows batch processing of damage data of, for example, one day. This accelerates your processes and claims can be bundled and processed faster. Scan data, damage patterns and all other relevant information are available for further processing after being recorded on the secure DamageVIS server. The DIVIS solution eliminates the need for a digital camera, pen and notepad. 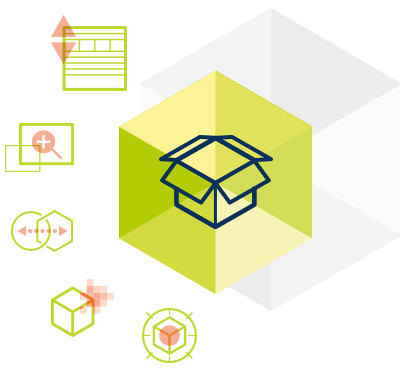 The software-controlled documentation collects all relevant data and links the shipment data directly with the damage documentation. Simply fill in information and comments. DamageVIS offers several options to complete your documentation. 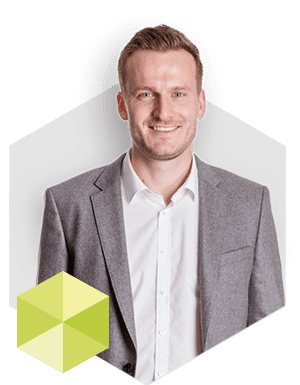 In our claims management software for transshipment and warehouses all data is saved as a PDF document with individual file names for printing and further processing. Damage incidents are unavoidable in hectic everyday logistics. The classic damage assessment and documentation in logistics very often requires manual processes. Capturing of the damage and processing right to the correct filing of damage information to the system takes time and includes many sources of error. In contrast, there are insurers, partners and customers who expect precise information within a very short time span. Challenges tackled easily with DamageVIS. With DamageVIS, your employees handle all damages easily and quickly in a few automated steps using a predefined workflow. Our software intuitively guides your employees through the documentation in a few steps using mobile DIVIS PDAs or your hall scanners with photo capability (such as the TIS hardware). The speed and quality of your damage processing increases, at the same time your staff is relieved. 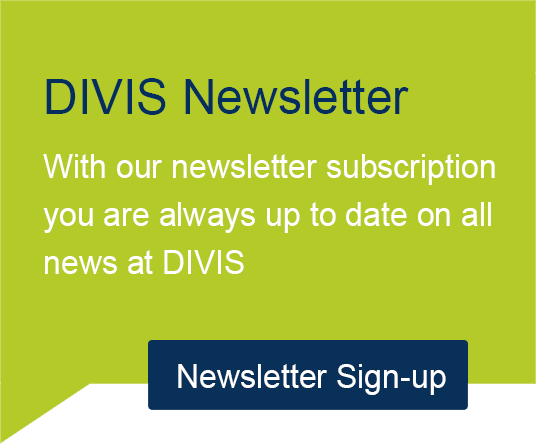 With various modules, DIVIS software easily adapts to changing requirements. Tour optimization and documentation of your load securing? Overview of gate statuses? Pixelating of persons, objects and areas for the purpose of data protection? Would you like uncomplicated volume control of consignments, during handling and subsequently? Then take a look at our add-on modules. "CargoVIS is completely reliable, and because of its tracking capabilities the investment in TSB has paid for itself in less than a year by finding 'vanished' pallets and identifying sources of damage." "We have been using the ParcelVIS from DIVIS for 5 years and have never had any problems." "With DIVIS we have a competent partner who always has a solution for our individual ideas." "The perfect solution even for heterogeneous handling areas - video surveillance at the package level by DIVIS." "We are very satisfied with the system [... of DIVIS ...]." Our team will be happy to answer your questions about our products at no charge and without obligation.